This article provides a configuration to authenticate SSG/ISG administrators by using TACACS+, instead of local logins.ACS v5.x is a Linux-based VM with a completely new user interface and structure. Click the Create button, which is located at the bottom of the page. Click the Add button, which is above the Attribute field. Click the Add button, which is above the Attribute field. Now click the Submit button, which is located at the bottom of the page. Click the Customize button, which is located at the bottom right-hand side of the page. Under Customize Conditions, select Device IP Address from the left text box, and click the > button to add it. Under General, name the new rule as Juniper and ensure that it is enabled. 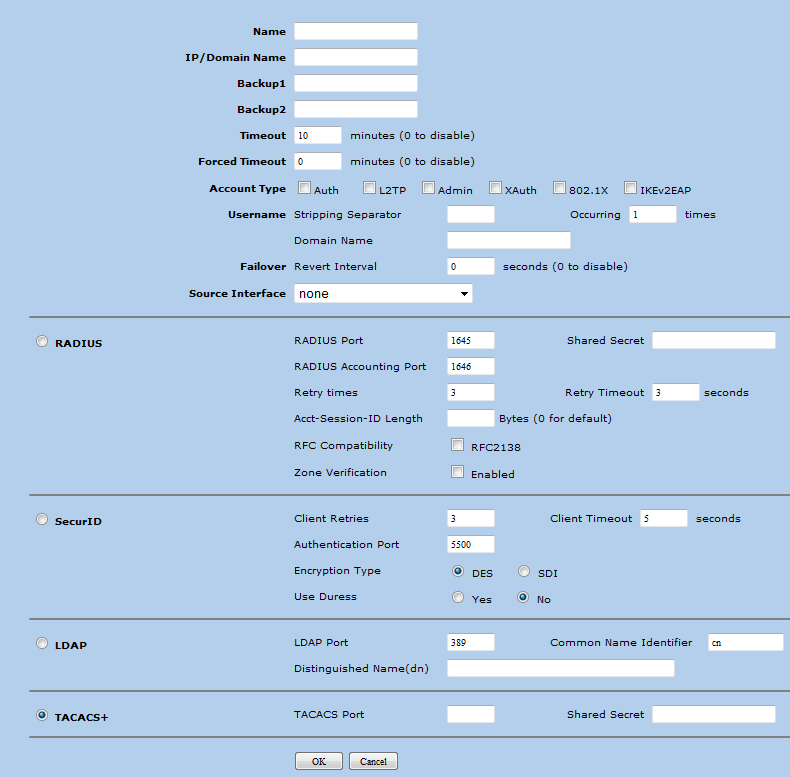 Under Results, click the Select button, which is located next to the Shell Profile field, Select Juniper, and click OK. Under Results, click the Select button, which is located below the Command Sets (if used) field, select Permit All and ensure that all the other checkboxes are unselected. Click OK, which is located at the bottom of the page, to close the window. Select the checkbox next to the Juniper policy and then move it to the top of the list. Click Save Changes, which is located at the bottom of the page. Logon to the Juniper CLI and GUI via an ACS Internal User account and attempt to change a setting to verify the privilege level.